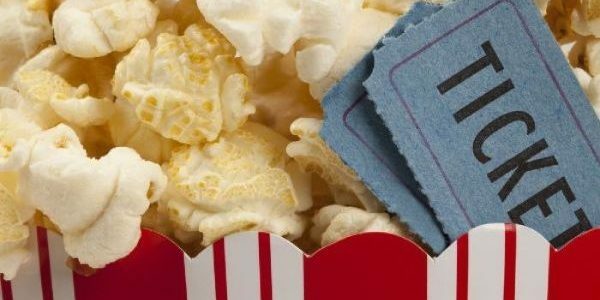 This week from February 8 ODEON Charlestown announce a brand new offer for kids that will allow any child to see the biggest movies of the year for just €5 each. 2019 is a year full of the biggest family movies that no one will want to miss out on. 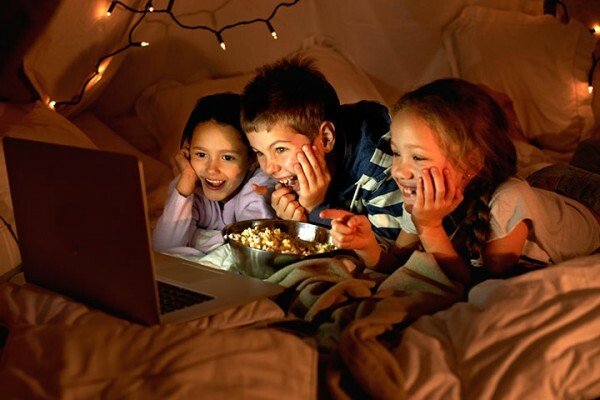 Whether you’re looking forward to seeing Disney live-actions of The Lion King, Dumbo and Aladdin or new Marvel films Captain Marvel and Avengers: Endgame there will be something for the whole family to enjoy. Big releases this February are The Lego Movie 2 and How To Train Your Dragon 2 which are set to be popular with kids of all ages. ODEON Charlestown, is now more than ever the ultimate venue for a family day out. 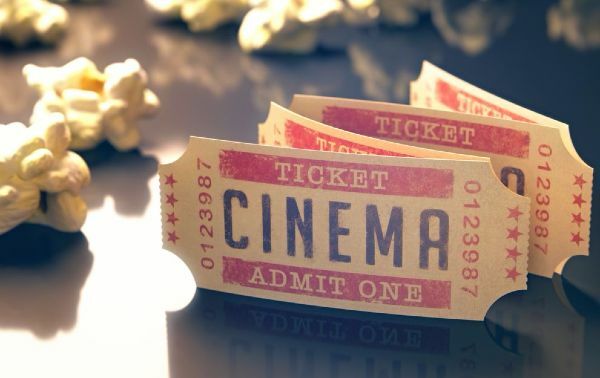 ODEON cinema Charlestown is located in the Charlestown Centre which is easily accessible by car, and is located only a two minute drive from Junction 5 off the M50. This is the perfect excuse to gather up the family for a cinema trip.